Could you give up something for Lent if you knew you’d save a life in the process? This year, I plan to forgo all beverages except water from Ash Wednesday, March 5, until Maundy Thursday, April 17. Won’t you join me? Each time we feel the “pain” or inconvenience of passing up a juice or soda or coffee, perhaps we’ll be reminded of the sacrifice our Lord made for us. 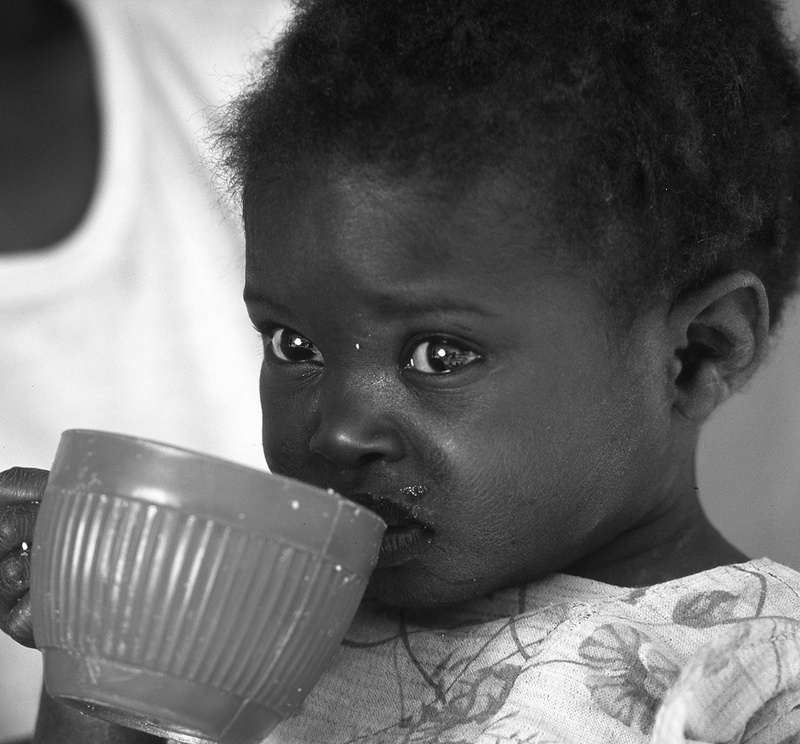 Each day we save a few dollars by drinking only water, we can set aside money for the good of someone in need. The money a beverage fast saves can go a long way in a place where clean water is scarce and disease is rampant. Plenty of great organizations are ready to help you put those funds to work. Many have resources ready to help you take The H2O Challenge with a group of friends, increasing your impact. Their projects are set up to last 14 days, but giving up luxury beverages for 40 days means you’ll be able to provide nearly three times as much help to the thirsty. Living Water International http://water.cc/h2oproject has all sorts of resources ready for you. They’ve been issuing The H2O Challenge for years. You’ll find similar resources at Blood:Water Mission’s http://www.bloodwatermission.com/take-action/campaigns/2-weeks-of-sacrifice.php. I Can Go Without http://icangowithout.com/ has a great app that Thirst Relief is promoting. If want to donate your beverage savings to Catholic Relief Services http://crs.org/water-sanitation/, Water for South Sudan http://www.waterforsouthsudan.org/h20-project/, charity:water http://www.charitywater.org/ or any other organization not listed above, then The H2O Project www.theh2oproject.org should be your first stop. They explain the project, offer DVDs and scorecards, and provide a host of downloads. Your small sacrifice has a huge impact!